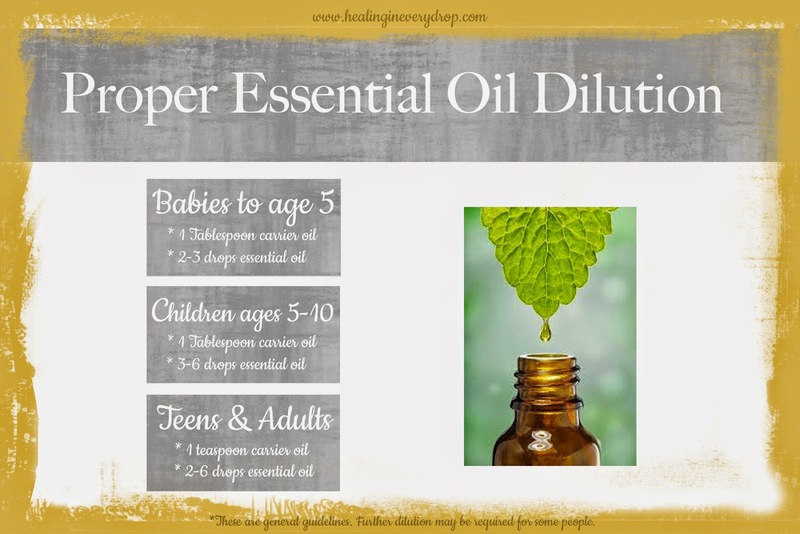 Are you new to the essential oil world? Then you may have the question (like I did), what are carrier oils? Carrier oils are base oils or vegetable oils, used to dilute essential oils before they are applied to the skin. They are named carrier oils because they "carry" the oils onto the skin. Some essential oils are considered "hot" oils... Meaning they may be irritating to the skin for some people. Therefore, carrier oils are used to reduce the risk of skin sensitivity from topical application and can provide relief if irritation or redness occurs. Also, carrier oils will allow you to cover a larger area of the body with your essential oils, such as with massage. They can even extend the therapeutic effects of essential oils, prolonging the benefits for you. Use carrier oils when massaging or making lotions, creams etc... on babies, kiddos, the elderly or on sensitive areas. We use carrier oils all the time. What carrier oils should you use? Use an unrefined, cold expeller pressed or cold-pressed vegetable oil if possible. The average shelf life of a carrier oil is 6 months when kept in a cool dark place. Most are susceptible to oxidation and rancidity. * Coconut Oil is an excellent carrier oil. We use coconut oil (both fractionated and un-fractionated) in our home. Virgin Coconut oil remains semi-solid at room temperature and is great when making salves, creams and lotions. It helps various skin conditions such as eczema and rashes. Virgin coconut oil contains lauric acid, which can help kill bacteria, viruses and fungi. It can be bought at your local grocery store. Fractionated Coconut Oil is odorless and colorless. It has an indefinite shelf life... It never goes rancid. We love this one!! There is no greasy feeling after applying. It won't stain and easily washes out of clothes. * Sweet Almond Oil is a widely used as a carrier oil. It is easily absorbed. It is nourishing and protective. It is appropriate for all skin types and is great for sensitive, dry or inflamed skin. I use this in my body butters. * Grapeseed Oil is great for all skin types. It is very gentle and moisturizing. It is odorless, tasteless and easily absorbed. Grapeseed oil contains the antioxidant oligomeric procyanidin (OPC) which helps protect against cellular and tissue damage. It also has anti-inflammatory properties. * Jojoba Oil is very similar to the oils in our skin. It rapidly penetrates the skin and has a long shelf life. Jojoba oil is great for acne blends because it helps balance Ph, unclog pores and control build up of excess sebum. It is also popular for hair, as it increases luster, encourages healthy hair growth and decreases scalp dryness. * Olive Oil another great carrier oil. It contains vitamins, minerals and proteins that are great for the skin. It is moisturizing and contains anti-inflammatory and antioxidant compounds. This can be bought at your local grocery store. For us, I like to have pre-made salves, creams or roll-ons available for easy and convenient application. I always take my pre-made roll-on of peppermint with me everywhere, just in case I feel a headache coming on. My pre-made "Night Night" salve for my 16 month old is super easy to apply to her feet before bedtime. Always store your pre-made products in an seal tight container and out of the light. I hope this helps you better understand carrier oils.